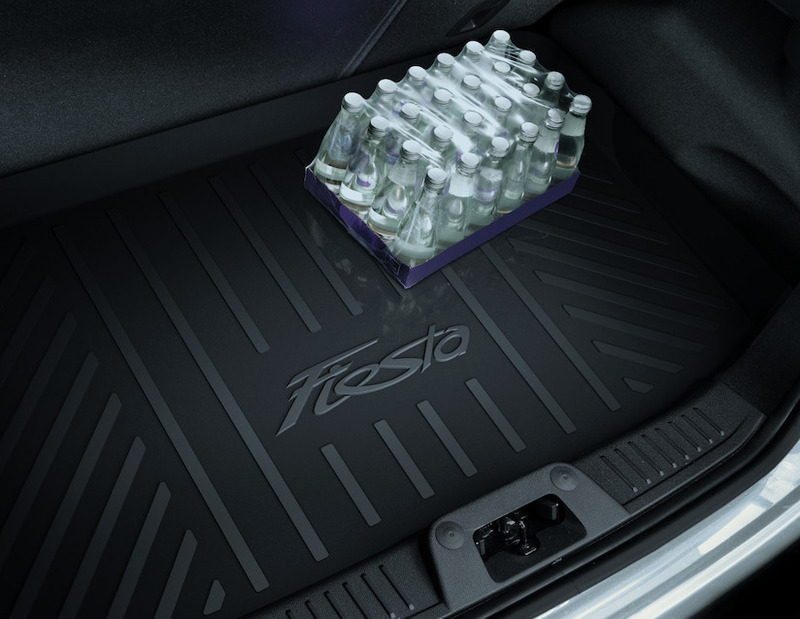 Ford’s tailor made luggage compartment anti-slip mats protect your luggage compartment and come with a durable rubber anti-slip surface that provides effective grip. 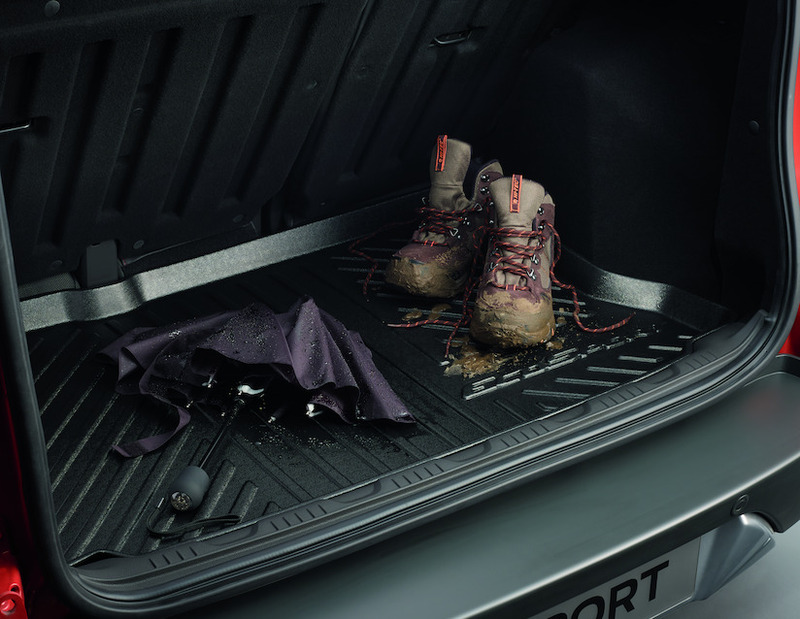 These Genuine Mats, having a lip around the sides, also help contain spillages and dirt in the boot. These can be purchased at Cavanaghs of Fermoy, if you have any questions, just ask a member of our team and they'd be happy to help. Also available for most older models. 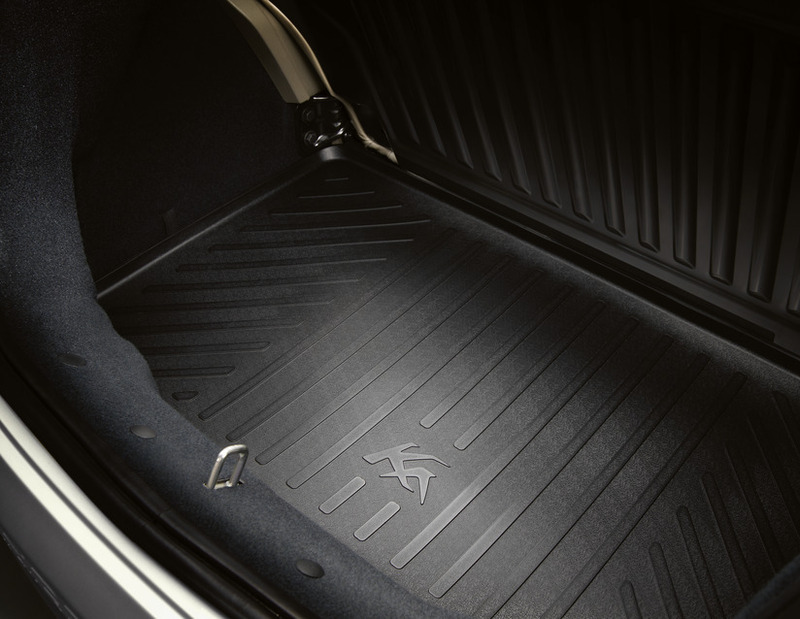 Contact our parts department for availability and prices to suit other models.